Three Trophies exist for the new DLC (the same amount as for Captain Scarlett). They reveal fresh objective "Long Way To The Top" as well as a series of Campaign of Carnage side-missions. You'll get a new gold Trophy for collecting 10 pictures of Moxxi hidden throughout the campaign. 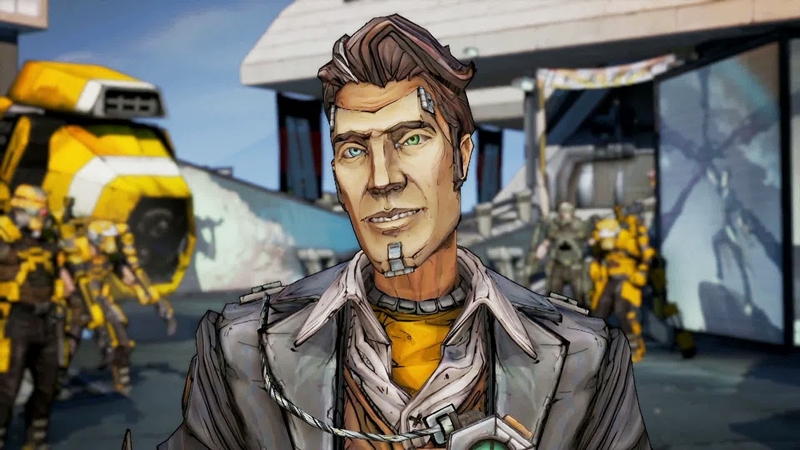 Borderlands 2 developer Gearbox is yet to formally announce the add-on, which may still be weeks or months from release.